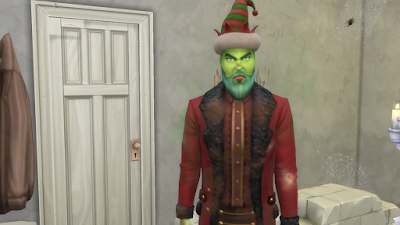 The reclusive green Grinch decides to ruin Christmas for the cheery citizens of Whoville. Reluctantly joined by his hapless dog, Max, the Grinch comes down from his mountaintop home and sneaks into town to swipe everything holiday-related from the Whos. 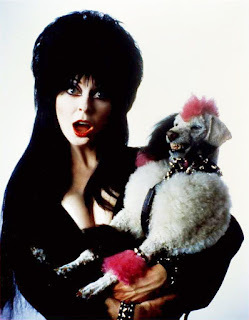 However, the bitter grump finds a hitch in his plans when he encounters the endearing Cindy Lou Who. I created the Grinch because he is one of the most iconic Christmas characters, I love the original 1966 animated tv special as well as the 2000 adaptation with Jim Carrey so I knew I had to make him in part of my Simsmas series. 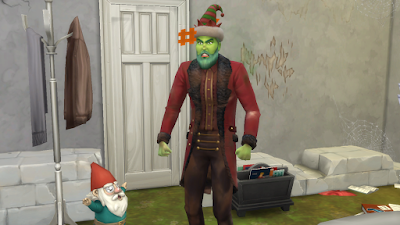 I will also be creating his dog Max and Cindy Lou Who in upcoming Simsmas videos. 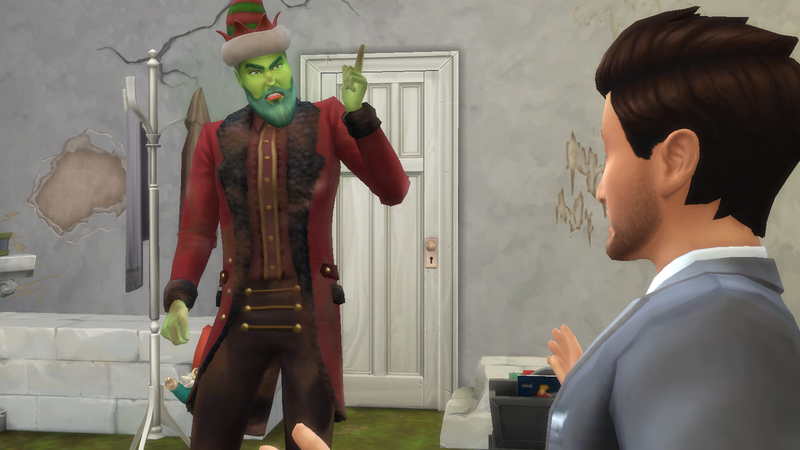 I hope that you enjoyed watching me bring The Grinch to life in The Sims 4 and if you want to put him in your game simply search for #thegrinch in the gallery or my origin ID- BoundByDuty. Be sure to come back every day up until December 25th to see which Christmas characters or builds I will be creating!